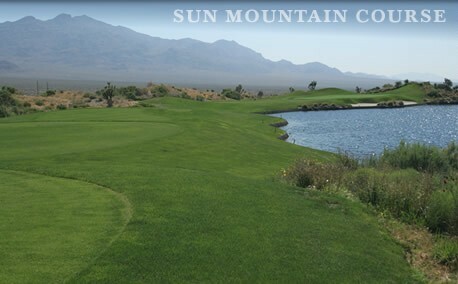 Considered by many to reveal the softer side of Pete Dye, Sun Mountain offers a softer challenge than its siblings Snow Mountain and Wolf, but still packs quite a challenging punch. 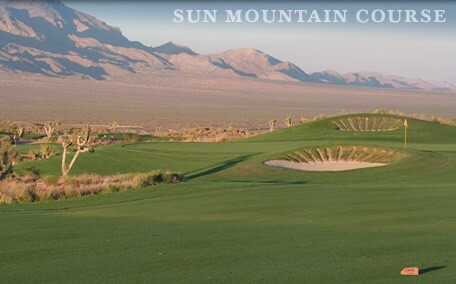 Sun Mountain combines rye-grass fairways, bentgrass greens and Dye’s trademark railroad-tie trimmed bunkers, and is framed by Yucca and Joshua trees. 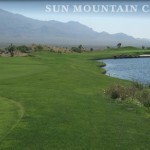 The golf course also features an array of wildflowers located in the vast waste areas separating the holes form the rugged desert terrain. 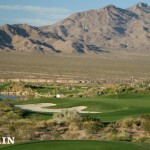 The Paiute Resort is without question a must see on your next trip to Las Vegas. If you are planning a September or October visit to Las Vegas, Paiute is an even more appealing option as none of the three courses at Paiute go through the overseeding process, which many of the courses in the valley go through during this period. 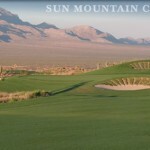 Book Las Vegas Paiute Golf Resort – Sun Mountain Now! 2019 Maintenance Schedule: Greens aeration 4/8-4/12.